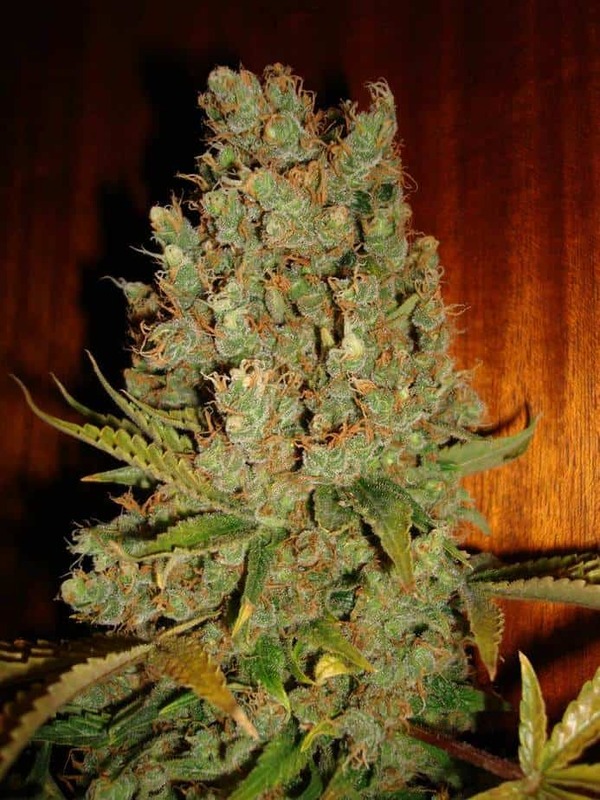 Early Sativa seed is a 100% pure Landrace Sativa strain of Marijuana which originates from Canada. 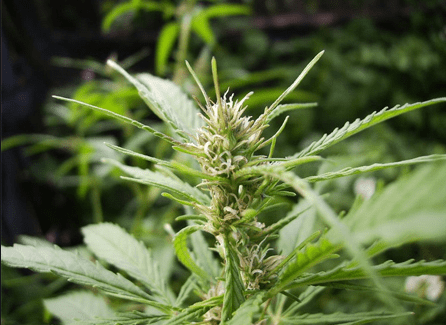 Early Sativa cannabis does very well in almost all outdoor growing scenarios. It has a shape resembling that of a Christmas tree and it develops an oversized central cola. It has a long leaves with serrated edges and it is light green in color. Effесt: Induces functional cerebral high. Uplifts mood, energizes the mind, boosts social interactions, prompts laughter. 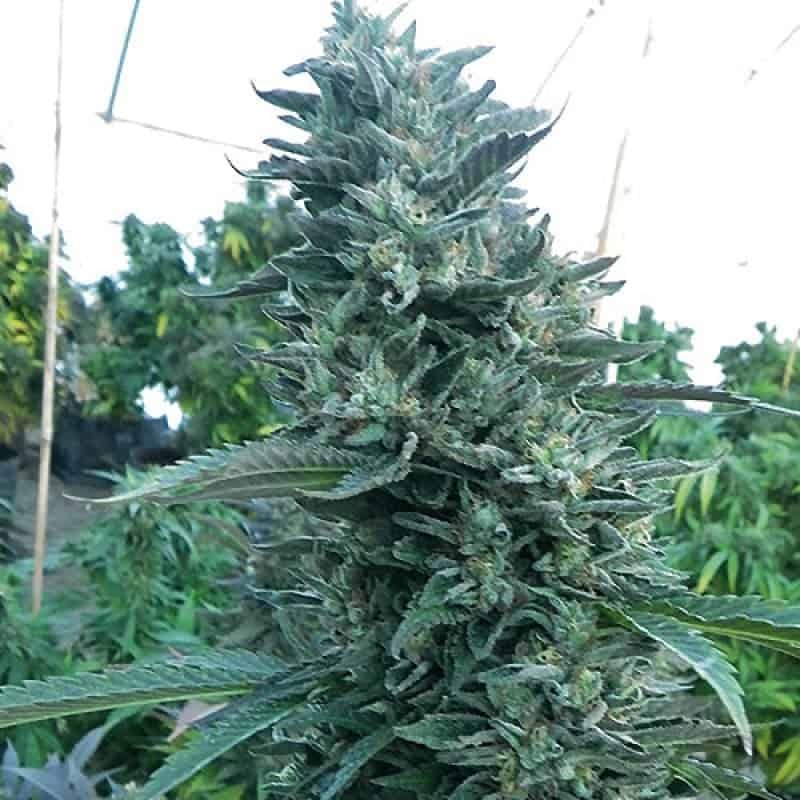 Alleviates depression, relieve stress, stimulates appetite.